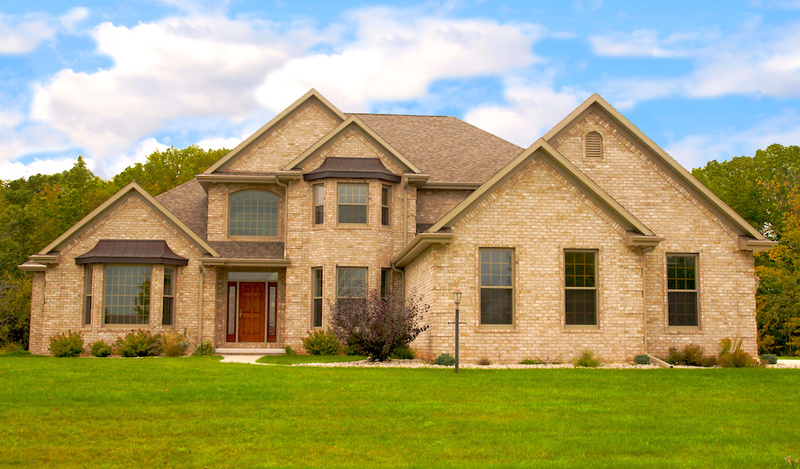 We are honest and trustworthy when we evaluate your home and estimate costs for the job. Our willingness to be truthful at all times is something our clients value very much. We are friendly and helpful through every step of the process. We know our clients want to stay in the loop about what’s going on. We make sure that they are! We are educated and skilled in all types of home or business remodeling. We handle all types of projects, big and small. We are thorough and thoughtful, always putting the needs and desires of the client first. After all, it’s the great people of Kansas City who have made us what we are today! The only thing left to do is to make YOUR CHOICE for a contractor in Kansas City. We know you could choose any one of the hundreds of companies in the greater Kansas City area, but we’re confident that no one will do a better job than Kansas City Bathroom Remodeling! Call 913-717-5872. A courteous associate can assist you today! Feel free to ask any preliminary questions you may have. You can also schedule an evaluation and estimate. Come by our office at 8820 Monrovia Street, Unit 14052, Lenexa, KS 66285. We can sit down face to face if you like and discuss some of your options right there on the spot. Fill out our quick contact form with your name, email, phone number and a little about the project. In the comment box, you can ask specific questions, and we’ll get back to you with those answers. Let us know what’s the best day, time and contact method for you. It doesn’t get any easier than that! See why Kansas City chooses us more than any other contractor. Call, come by or click today!